It’s time to continue our discourse about Statistical Bias Types. This is part 2 – if you missed part 1, read it here: Statistical Bias Types part 1…. 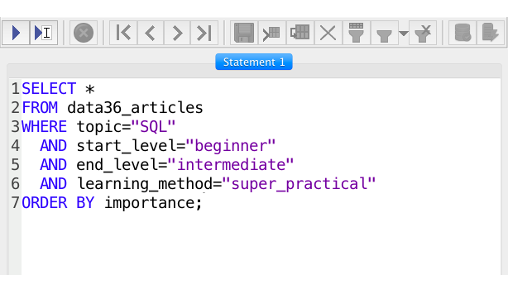 This is the second episode of my SQL for Data Analysis (for beginners) series, and today I’ll show you every tiny little detail of the SQL WHERE clause….